Celebs got glammed up for Breast Cancer Ireland’s Battle of the Stars. 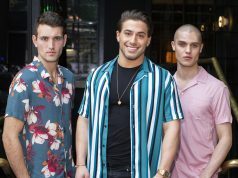 The night of dancing was hosted by Baz Ashmawy, while stars such as Georgie Crawford, James Patrice and Fair City‘s Ryan Andrews all performed at the charity event. 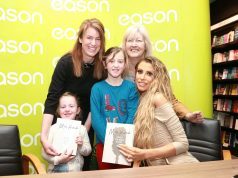 Dancing with the Stars‘ Julian Benson was head judge and was joined by Lisa Cannon and Elaine Crowley on the panel. 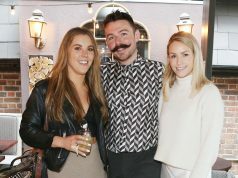 Many stars from around the country attended the event, including Erin McGregor, James Patrice, Miss Ireland Aoife O’Sullivan, Julian Benson, Holly Carpenter and Jenny Dixon. While the incredible night saw some amazing performances, it was Ryan Andrews and his partner, Ellen Fitzpatrick who won the Best Dance.